Open 9-5 Monday-Saturday 10-4 on Sundays. Time to Go Camping In an RV from Sierra RV Center! Hurry in for best selection and great prices!!!! The 2019's are arriving now - Come Get Yours Today-We do custom orders!-Free Quotes-Best Prices on Arctic Foxes Anywhere!! Welcome to the beautiful Sierra Nevada mountains. Located just 30 minutes from Sacramento to the west and about an hour from Reno to the east. We're just off I-80 and easy to find. Our family run operation takes pride in our low pressure, no stress way of doing business. 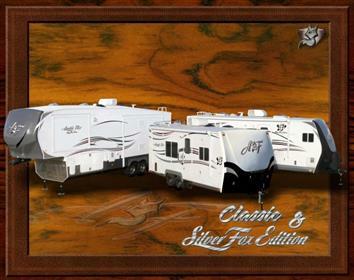 All of us at Sierra RV Center are here to assist you in your search for YOUR ideal RV. We are low overhead, this means that you are not paying for a fancy showroom or a fancy lot, and the substantial savings are passed on to you!! We have also made special arraingments with several major Banks, Credit Unions and lending institutions to make paying for your new RV easy. With low, low APRs and generous terms to 15 years, your monthly payment will be LOW LOW LOW! Guaranteed. We also BUY and CONSIGN RV's, so you do not have to hassel with selling it yourself. No need to shop any longer. Quality, Comfortable and all the features to make your RVing a pleasure. 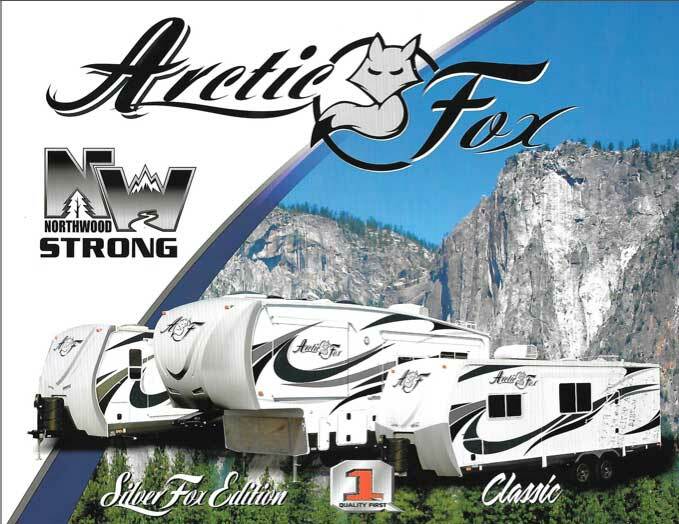 Winner's Sierra RV Center offers the most superior products and we have them in stock!